Can you please share some more pics if you have. 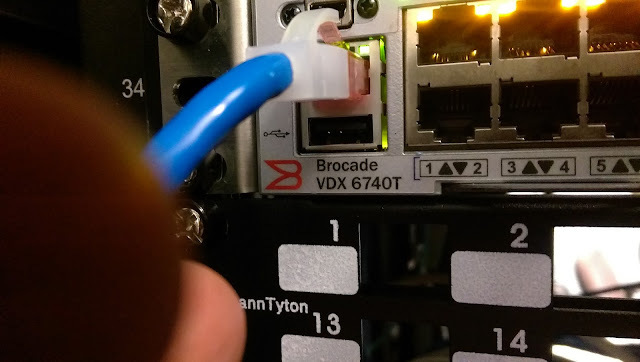 I really crazy about brocade VDX product. also can you please tell me from where i can start learning Brocade VDX technology.